Do You Have The Guts to be Great? Today, the Washington Capitals fired their coach, Bruce Boudreau. The fastest coach to win 200 games is fired with 201 wins. My first reaction was a little shock. How could you fire a coach who turned the team around, and has one of the greatest win/loss percentages in history? Then I realized that’s the cost to be great. 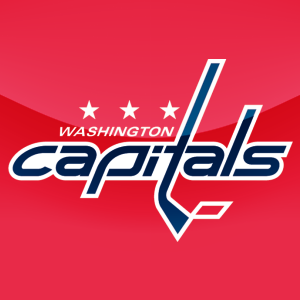 The management of the Capitals isn’t satisfied with the best record in the regular season. Success is winning The Stanley Cup. As good as Boudreau has been it’s become clear he wasn’t the guy who would get the job done. Before you write this post off as the musings of a Capitals fan; ask yourself do you have the discipline (and guts) to make these types of decisions? Look around your office, look at your payroll statements. Is every employee on your team up to winning your version of The Stanley Cup. I’ve lost count of the number of salespeople, managers or long-term employees who are there for no other reason than they’re nice, loyal people who care. Don’t get me wrong, I’m not saying fire those people. I’m saying that you’re making a choice – and you need to accept the consequences. Bruce Boudreau is a great guy, a lot of fun, extremely loyal, and he’s quite a good coach. The Capitals made the tough decision that he wasn’t enough – kudos to them for having the guts.